A new AHRC-funded project begins today. 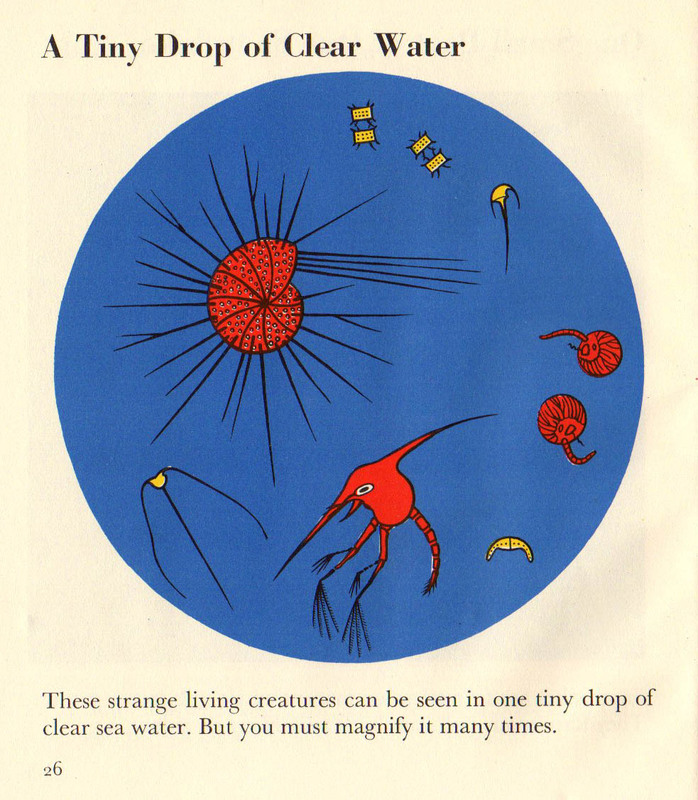 Transforming science for young people: Marie Neurath and Isotype books for children aims to find new audiences for the approach to science communication taken by Marie Neurath in her books for children, produced in the 1940s and 1950s. The illustrations in these books, in series such as the ‘Wonder world of nature’ and ‘Wonders of the modern world’, were innovative in their approach to the design of complex information. Following on from Isotype revisited, the project will make extensive use of the materials in the Otto and Marie Neurath Isotype Collection, to identify approaches to science communication relevant to teaching in primary schools today. We will work with teachers and teacher educators as part of the design process to ensure that their ideas and needs are taken into account. Pilot schools will be involved in evaluating the effectiveness of the resources to ensure they are relevant and effective. 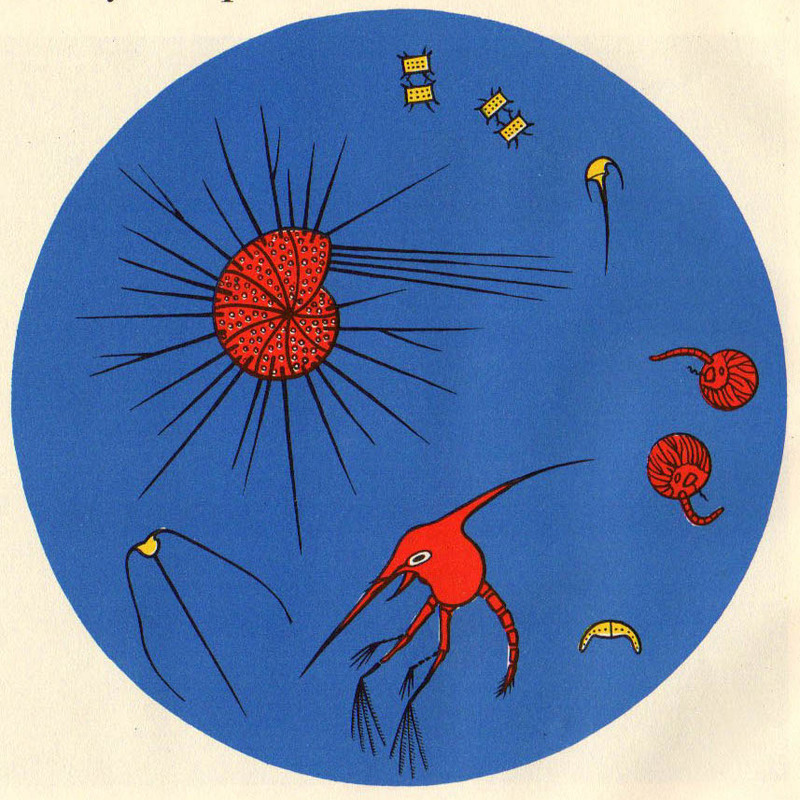 An exhibition at House of Illustration in London in summer 2019, Marie Neurath: Picturing Science, will display examples of Marie Neurath’s illustrations from the children’s books, as well as sketches, drawings and correspondence that show the iterative nature of the design process.